KSFS Media and North Home. 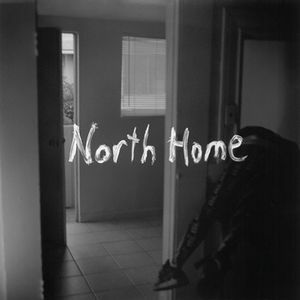 The gentle and turbulent sounds of North Home, captured live at San Francisco&apos;s Lost Church on November 16, 2013. Recorded by Fan Zhang, Michael wood, Jerremy Laesser, and Max Teich for BECA 510.